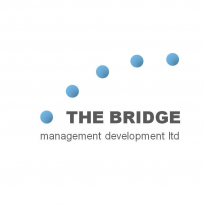 THE BRIDGE is a consulting group which helps organisations to get the best from their human resources in the global environment. International clients value the breadth and depth of expertise we offer, together with the quality of the tools and processes we use. We have developed innovative consulting and training methods, which reach head and heart, challenging and stretching our clients.